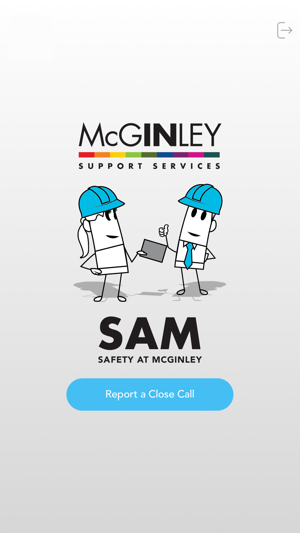 McGinley Support Services' new workforce safety app SAM, which stands for "Safety at McGinley", is a multi-platform mobile app designed to give users a simple & speedy way to report Close Calls, anytime, anywhere. Simple & speedy to use! • Photos: take a photo or attach an image in the app! 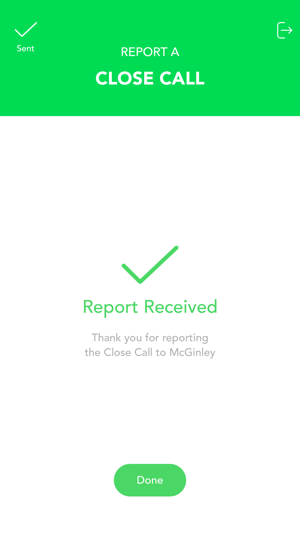 • Location: use your phone location to pinpoint where you are! 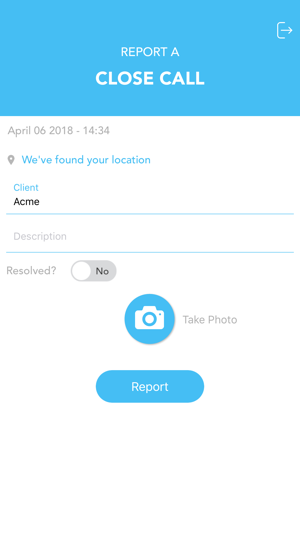 • Offline: use the app anywhere, submit when you have a network connection!